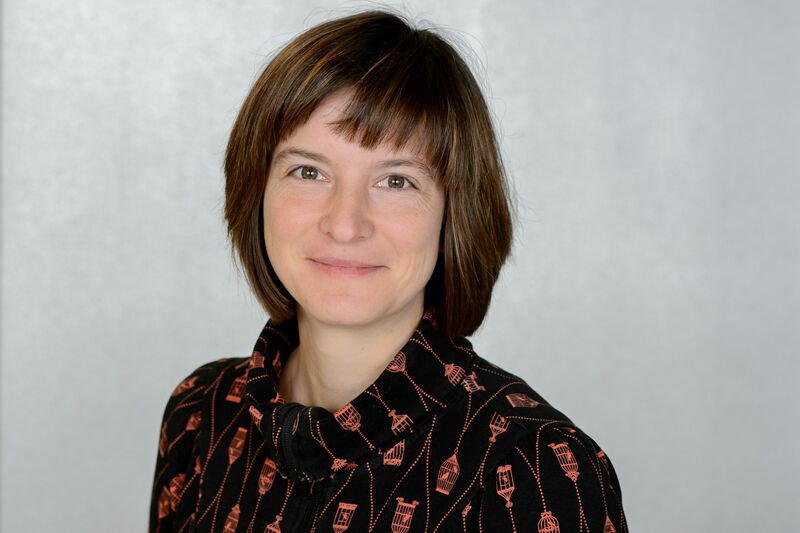 Lili Fuhr is heading the Ecology and Sustainable Development Department of the Heinrich Böll Foundation's headoffice in Berlin. Before then she was in charge of International Politics. She focusses on International Climate, Energy and Resource Politics globally. Lili studied Geography, Political Science, Sociology and African Studies in Cologne, Tuebingen, Strasbourg and Berlin. She was born in 1980 in Cologne, Germany, has two daughters and lives in Berlin.